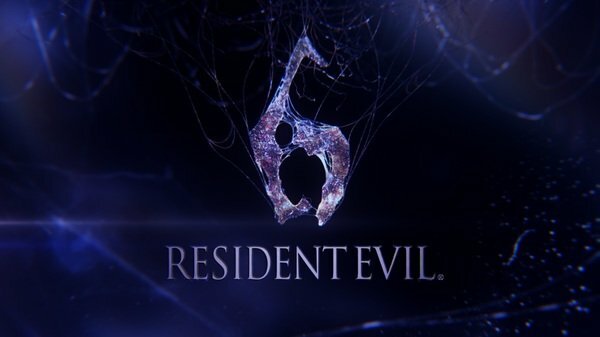 A Hero Never Dies: Resident Evil 6 trailer Wow. I quite liked the African setting for 5, but overall thought the game wasn't as strong as 4, still really enjoyed it though. Oh yeah, it was in no way the break-through that 4 was. No way. I'm with ya though, fun it most definitely was.